The share price of Tata Power rose up to 2.5 per cent on BSE as the company's strategic engineering division (Tata Power SED) bagged Rs 1,200-crore air surveillance radars contract from the Ministry of Defence. Today's high is 15.75 points away from the stock's 52-week high of Rs. 89.50, hit on May 2 last year. After opening 0.05 points above the previous close of Rs. 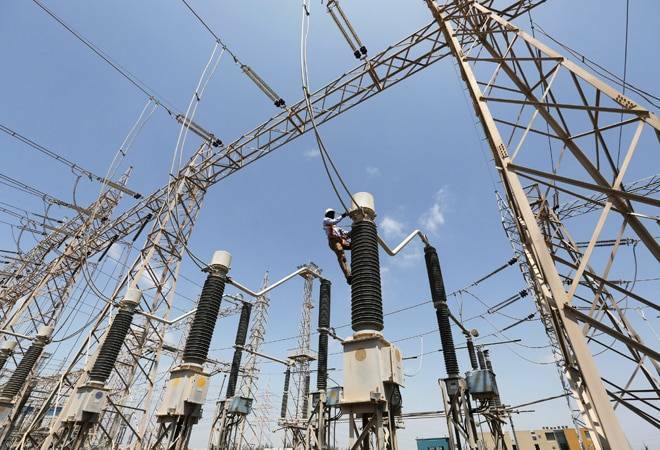 72, Tata Power gained 2.5 per cent to hit an intra day high of Rs 73.75 on BSE. On NSE, the stock touched Rs 73.80against the previous close of Rs. 72.05. Tata Power Strategic Engineering Division has signed an important deal with the Ministry of Defence GOI, to supply 23 ship-borne 3D Air Surveillance Radars to the Indian Navy over the next 10 years, the company said in exchange filings. "The contract, estimated value is about INR 1200 crore, was signed under the Buy & Make (India) category of the Defence Procurement Procedure (DPP) 2013 that will be offering the Indian Navy a proven solution, with a production arrangement in India under Transfer of Technology (ToT) and thereby furthering substantive self-reliance for India's defense requirements," the statement read. The filing further added, "The contract will be executed by Tata Power SED as the prime contractor with foreign OEM (Original Equipment Manufacturer) partner Indra Sistemas, Spain. Tata Advanced Systems Ltd. (TASL) has entered into a SPA with Tata Power for the purchase of Tata Power SED, subject to regulatory and other approvals." The share of Tata Power clocked volume of 2.7 lakh on BSE and around 27 lakh in NSE respectively. The price band quoted for the day lies in the range of Rs 64.80 - Rs 79.20 on both exchanges. On NSE, Tata Power has moved above its 150-day simple moving average of Rs 72.92 today. The stock was already trading above its 20, 30 and 50-day averages. The price for the stock has fallen 9 per cent over the year, 9 per cent over last 3 months and around 1 per cent in one week on BSE and NSE.